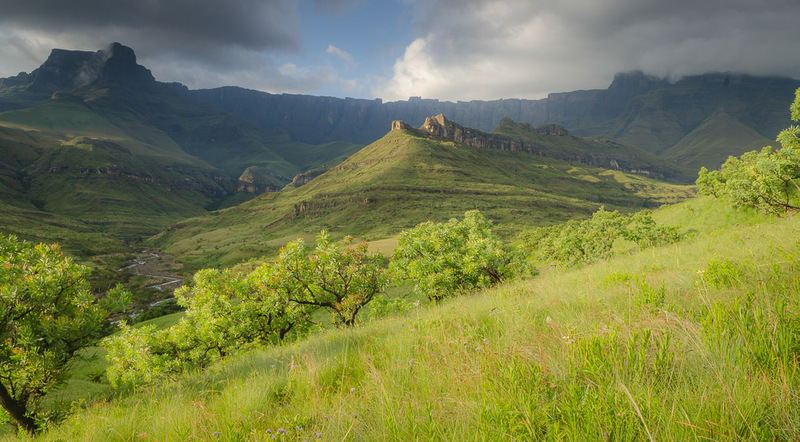 The Drakensberg mountain range in KwaZulu-Natal is perhaps one of the most beautiful, and easily accessible mountain ranges in the world! 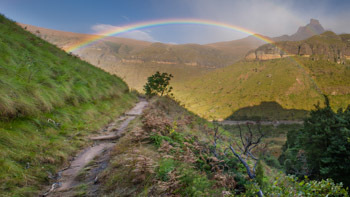 Departing from either Johannesburg or Durban, this 6 day add-on is a must for lovers of spectacular scenery, nature and walking. Here at Tailor Made Safaris, we will happily adjust the itinerary below should you wish to see any changes. Of course it is possible to add some days or take some out. ​Please do not hesitate to contact us if you have any questions about this tour. 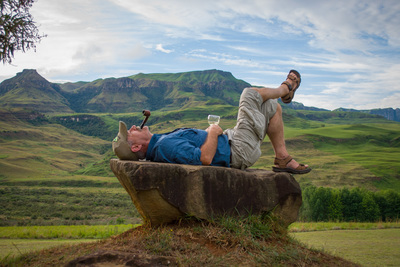 From Durban you have a short journey to Eagles View B&B in Krantzkloof, on the outskirts of the Krantzkloof Nature Reserve. Enjoy the beautiful views and a relaxed evening. 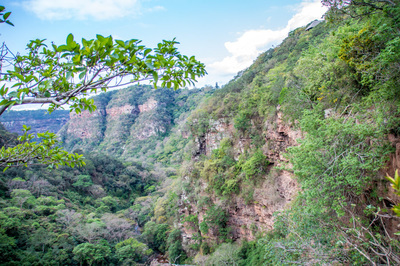 If you're lucky you might see the Crowned Eagle which is resident in this area. Those of you who are early risers can catch a glimpse of the magnificent sunrise from one of the viewpoints. Afterwhich you can enjoy a scrumptious breakfast and then depart for your first destination in the Drakensberg. The beautiful Didima Camp is not only well located, but is also a wonder to see. 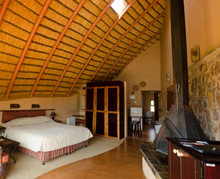 The theme of the resort is inspired by the nearby rock art caves of the San people (Bushmen) and the resort accommodation also represents the housing of the San who once lived in these mountains. Striking reproductions of the rock art of the San people can be seen in the San Rock Art Center. 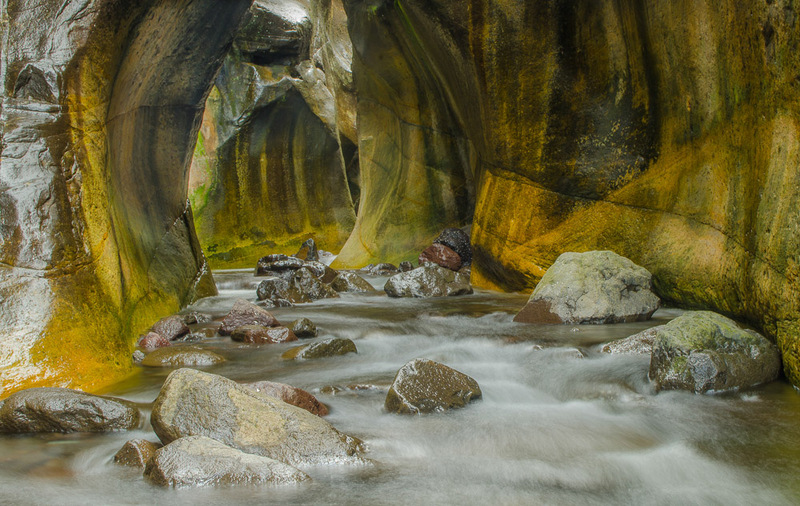 The camp is located in a breathtaking mountain paradise, bathed in the scenic beauty of rivers, streams, waterfalls, meadows and jagged cliffs. 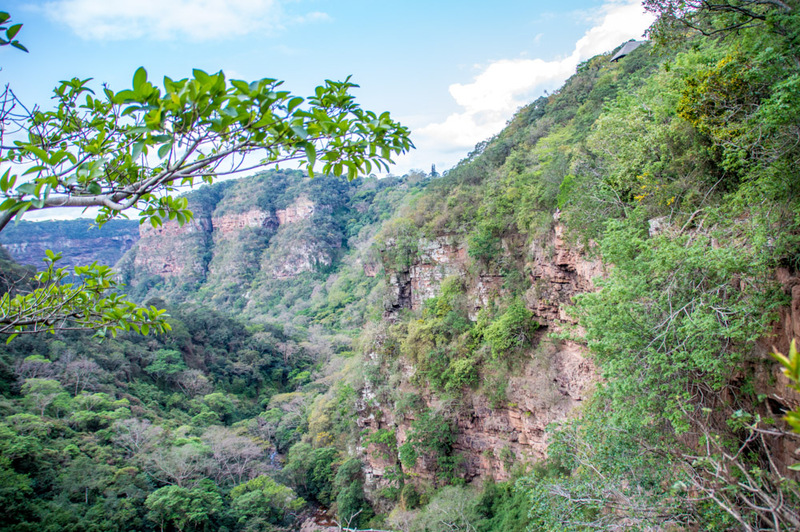 In the afternoon you can go for a hike, or relax and enjoy the beautiful views. A day hike is on today’s programme! 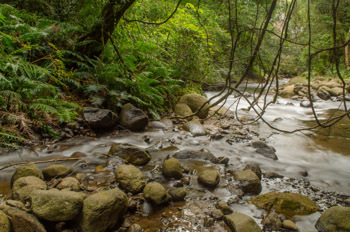 You can go to either the beautiful Rainbow Gorge or the Fern Valley, depending on how fit you feel. Rainbow Gorge is a lovely walk through woods to a gorge carved by a river. The Fern Valley is filled with tree ferns which are worth photographing. In the afternoon you can take beautiful photos of Cathedral Peak itself. Non-hikers can learn more about the history of the area in the San Rock Art Museum. This is a celebration of one of South Africa’s ancient cultures, unfortunately, a culture that no longer exists. After an introduction into the fascinating culture and lifestyle of the San, you may settledown in a small, cave-like room to enjoy traditional folk tales of the San, as they were told by the campfire. Following which you can attend an inspiring audiovisual presentation in the auditorium. Put on your walking shoes! For walking enthusiasts, there is a brisk walk on today’s programme. 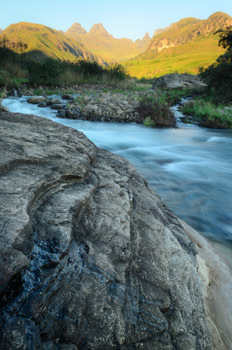 You will walk along the contour towards the base of the Amphitheatre Wall where the Tugela River has carved a tunnel into the sandstone. This is a playground for photographers. Those who would prefer not to walk the 7km there and 7km back can quietly enjoy the beautiful view or take a shorter walk from camp. Unfortunately your adventure is almost over. 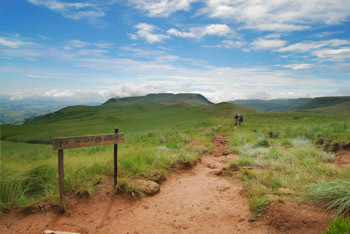 Depending on the time of your flight, you may still be able to squeeze in a short walk before you depart for OR Tambo International Airport, Johannesburg. Prices are partly dependent on which type of rental vehicle you choose. For more information about car rentals, click here. 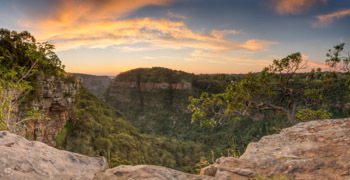 Includes: Car hire, extensive self-drive pack including GPS navigation device & South African cell phone and SIM card, all accommodation, all meals and guided activities as mentioned as included in the quote above/table below, 14% Value Added Tax (VAT). Excludes: Airfares, travel and cancellation insurances, petrol, road tolls, parking fees, entry fees, meals & activities mentioned under excluded in the table below, snacks and drinks, gratuities for guides and local restaurants. These costs cannot be paid by us and therefore will be charged on your credit card by AVIS. AVIS also requires a refundable rental deposit (between ZAR 2500-6500). This sum will be taken off your credit card at the beginning of your trip and if all is well it will be deposited back into your account at the end. For renting a vehicle the driver must be over 18 years old and must have had a valid drivers licence for over a year, which must be valid for at least a year at the start of the rental period, and a valid passport and credit card. Please note that without a credit card, you cannot rent a car!